Feedback is a crucial element of teaching, learning and assessment. There is, however, substantial evidence that staff and students are dissatisfied with it, and there is growing impetus for change. Student Surveys have indicated that feedback is one of the most problematic aspects of the student experience, and so particularly in need of further scrutiny. Current practices waste both student learning potential and staff resources. Up until now the ways of addressing these problems has been through relatively minor interventions based on the established model of feedback providing information, but the change that is required is more fundamental and far reaching. • analyses the current issues in feedback practice and their implications for student learning. • illustrates through examples how processes to promote and sustain effective feedback practices can be embedded in modern mass higher education. 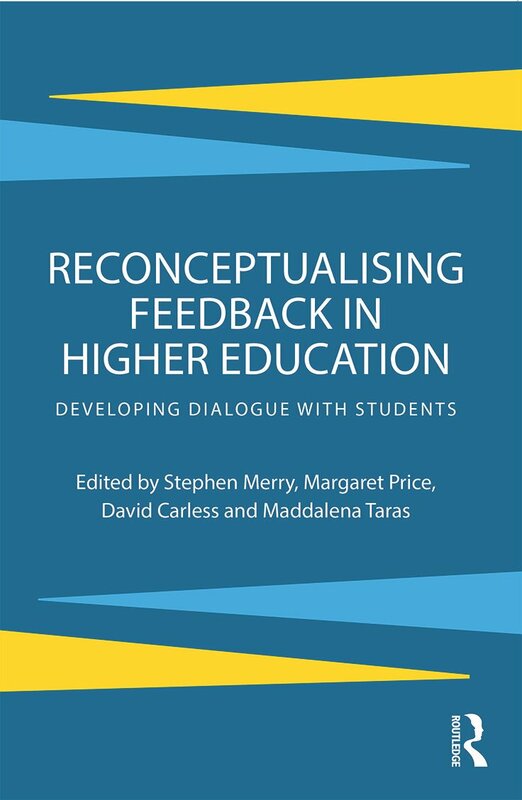 Provoking academics to think afresh about the way they conceptualise and utilise feedback, this book will help those with responsibility for strategic development of assessment at an institutional level, educational developers, course management teams, researchers, tutors and student representatives.